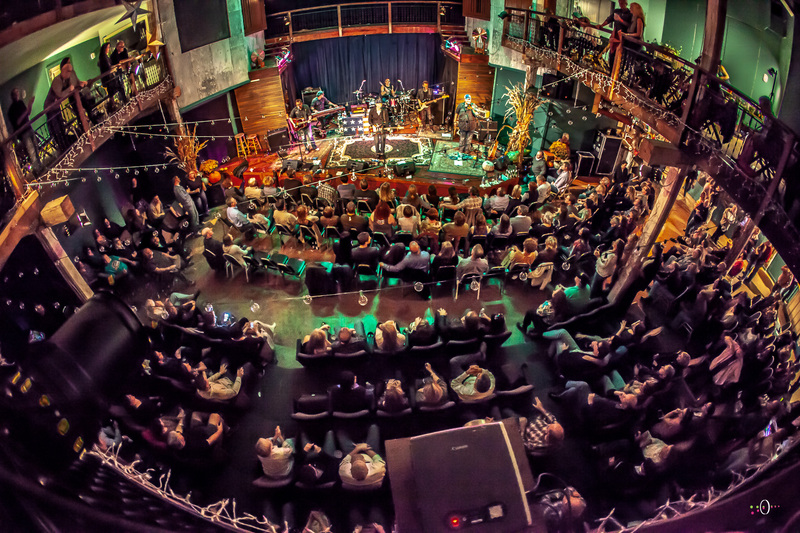 With deep feeling, boundless energy, and top-shelf talent, house-rocking blues masters The Cash Box Kings play tough, real deal classic Chicago blues. They deliver raw, passionate Delta blues, jumping proto-rock ‘n’ roll, and steamrolling “bluesabilly,” their original mix of Chicago blues and Memphis rockabilly. As anyone who has ever been to one of the band’s raucous performances will testify, The Cash Box Kings know how to throw a party. 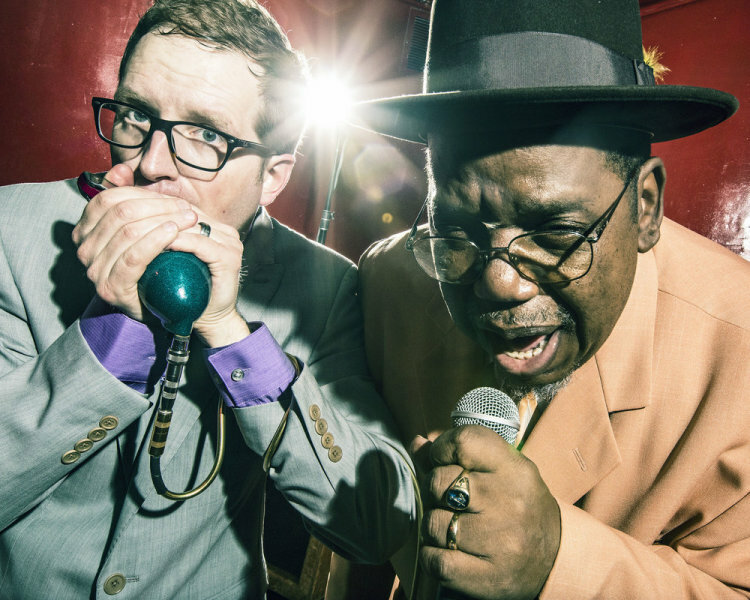 They’re fueled by the powerhouse harmonica work of Madison, Wisconsin-based songwriter Joe Nosek and the huge, gritty vocals of Chicago bluesman Oscar Wilson.